Feeling tired and run-down? Looking for a great start to your day? Want the perfect juice to help detox your body? Inside you'll find 66 illustrated smoothies, juices and tonics that will kickstart your metabolism, fire up your mind and promote whole-body health. Includes a 7-day detox plan and a key to the health benefits of each drink - with helpful hints on ingredients and kitchen utensils as well. 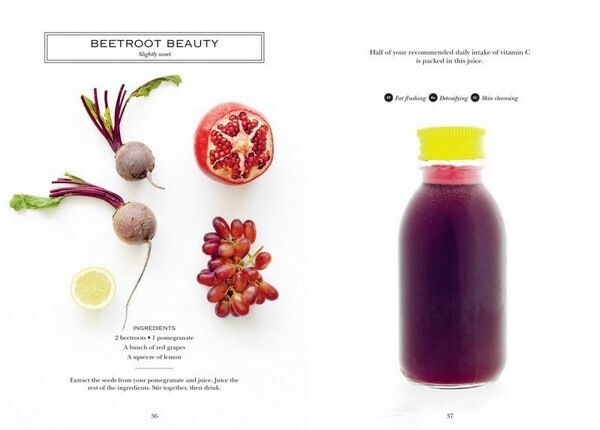 This easy-to-follow book has all you need to make your own delicious smoothies and juices. Fern Green is a UK-based food stylist. Green Smoothies is her first book. 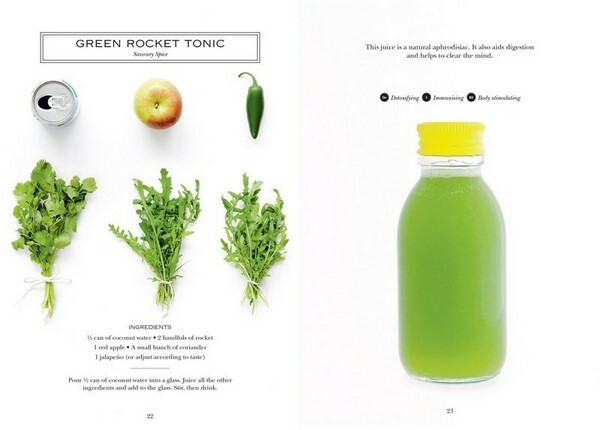 It has quite good ideas for green juices and smoothies if you're interested in trying that sort of thing.